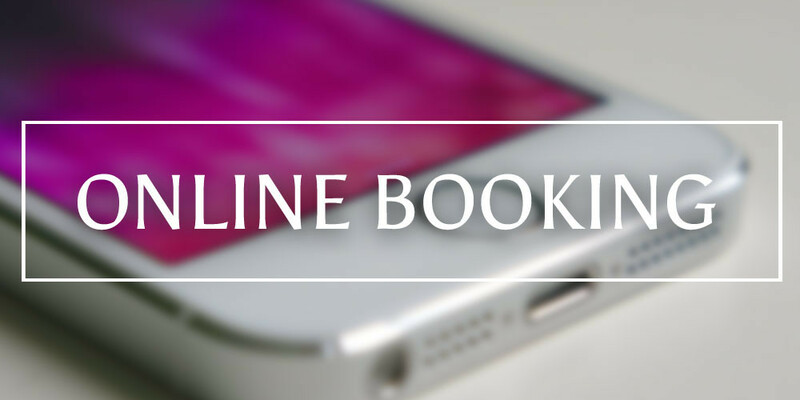 Is your goal in 2018-19 to get more direct bookings? Your response should be a resounding YES. From a PhocusWire (powered by PhocusWright) article entitled; ‘Online travel agency fightback: Tactics to lure direct bookings’. By Max Starkov. Geared towards the hotel industry but there is some good advise that is universal for all lodging properties. With this fact you can understand why hotels are concerned and are spending bunches of dollars and valuable staff time to convert their site visitors to stay and book. You may be asking… what would be the conversion rate for our smaller independently owned and operated B&Bs? Your PMS (property management system) should be a quality, robust, and connected system. For example, Think Reservations has something called ‘Channel Management’, direct connectivity with Trip Advisor, Booking.com, Expedia, BedandBreakfast.com and AirBnB. You would be able to see on a monthly chart where your reservations came from. As a result, track your online conversion rate. But you may be saying… I am totally on board with a great new website with SEO near perfect, new and robust PMS, great responsive mobile-first site, great download speeds but I still want more direct bookings. (greedy aren’t we!). Something that is new on the pike worth considering. Online chats, social messaging. A way to engage with your potential guests with pre-stay conversations. Answer their queries (Do we have to sit with a bunch of people at breakfast? or Can you do Vegan?) A chance to wow them with your answers. As a result, keep them on your site and encourage them to book direct. But you may be saying…I do this all the time on the phone, why do I need an online chat? Just like all the media tools that are available to you, this is another to add to the bucket. And it just may be useful to you. From Hoperator’s article: What is the Cost of Real Time? ‘Messaging isn’t just a new trend, it’s here to stay. There have been a number of reports produced in the last two years that show that the adoption rate of social messaging is over taking that of social network activity. Plus, the world is becoming inherently more mobile, making messaging more and more prominent. Live chat alone has a 73% satisfaction rate (compared to just a 44% satisfaction rate with the phone) and it takes an average of less than 48 seconds to answer a simple question. Also, customers are 63% more likely to return to websites with live chat. In other words, live chat is quicker than a phone call and is more likely to lead to a satisfied customer. Right now the company has more hotel customers than B&Bs but they welcome all lodging types. Since innkeepers are glued at the hip to their phones, getting a ping that someone wants to chat may be less time consuming than a call, something to consider. What are you doing to get more direct bookings? Would love to hear from you. This entry was posted on Saturday, April 28th, 2018 at 4:53 pm	and is filed under Innkeeping Business, Web/Tech. You can follow any responses to this entry through the RSS 2.0 feed. Both comments and pings are currently closed.